A single malt bursting with rich and intense flavours. 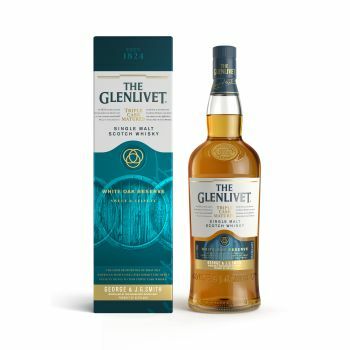 Matured in three different casks before marrying in a Solera Vat, this expression boasts a luxurious, velvety character enhanced by fruity aromas and soft caramel notes. Colour: Gentle Amber.